Being involved in a car accident can be a very difficult and traumatic experience. Whether the accident was a seemingly minor fender-bender or a catastrophic collision, the Chesterfield car accident attorneys at The Hoffmann Law Firm, L.L.C. are here to help you and your family navigate the difficulties of recovering financially. 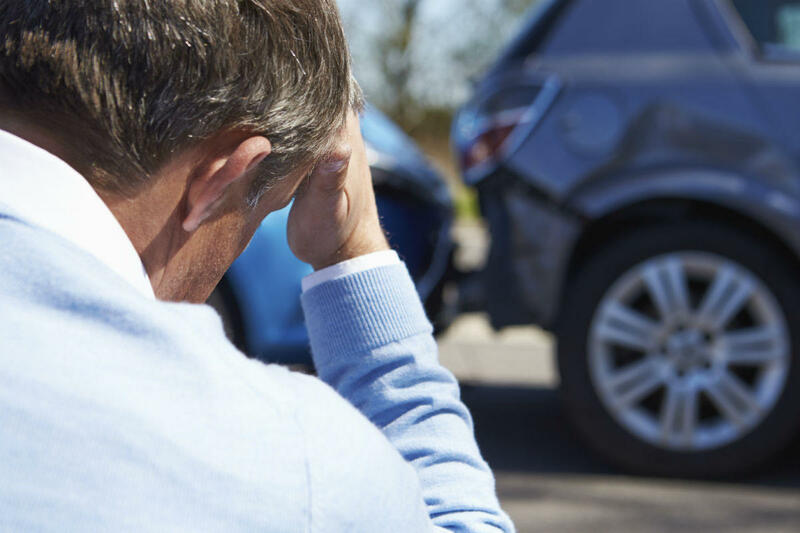 If you or a loved one have been involved in an auto accident you may have many questions. You may be wondering how you will pay your bills. If you are unable to work because of the accident, you may be worried about how you will take care of your family. At The Hoffmann Law Firm, L.L.C., our personal injury practice focuses on helping victims of car accidents in Chesterfield, Missouri. We know how to deal with insurance companies that try to minimize claims. We understand their tactics and work diligently to overcome them. Our goal is to secure full and fair compensation for our clients so that they have the resources they need to move forward in life. Each day thousands of American’s are involved in car accidents. Many of them are minor and the driver and passengers walk away without any injuries. However, other auto accidents are only seemingly minor. There may be very little damage to the vehicles involved, but the injuries sustained by the victims can still be great. Then there are very serious collisions that can result in major injuries, even death. You may also be the victim of being hit by an uninsured or under-insured driver. Whatever the cause of the accident, we can help you to recover the maximum compensation for the damages you have incurred. We have litigated and negotiated numerous successful cases in the past and possess the skills required to protect your interests as well. After a serious injury or the loss of a loved one in a car or truck accident, you need to know that someone is on your side, protecting your rights and presenting an effective case to the insurance company. Without a strong advocate, you may not receive the financial compensation you need and deserve after a car, truck, or motorcycle accident. Get help making your insurance claim after an injury in a car accident. To schedule a free consultation with an experienced car accident lawyer, call the Chesterfield, MO car accident attorneys at (314) 361-4242 or contact us online. You never pay attorney fees unless we recover compensation for you.